In March, Full Measure highlighted a new report from a taxpayer watchdog group revealing that a half dozen Veterans Administration Hospitals across the country were conducting painful experiments on dogs and, that a bipartisan group in Congress was trying to stop those experiments. Now, one of the hospitals, in Los Angeles, has said it will stop animal testing. Anthony Bellotti heads "White Coat Waste Project" a group that wants to stop taxpayer-funded animal experiments. Sharyl: Can you summarize what you learned about what's going on here? Anthony Bellotti: What we learned is that there are over 1,100 dogs, beagles, other hounds that are currently being experimented on in government agencies. Bellotti says the V.A. falsely declared it wasn't experimenting on dogs. For example, the V.A. 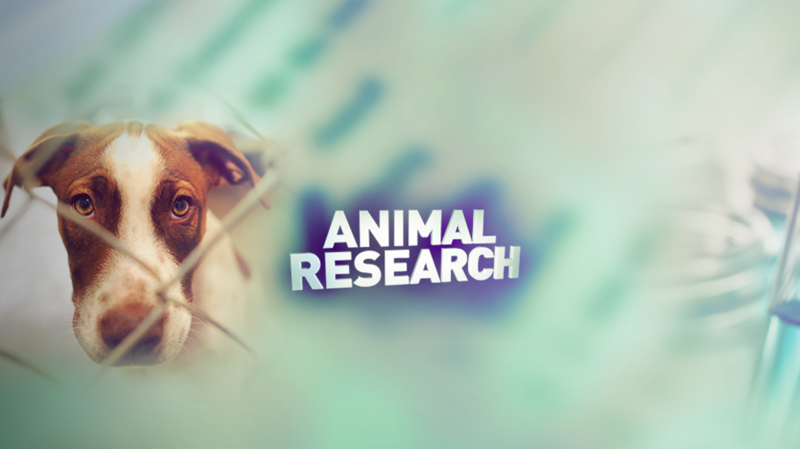 research facility in Richmond, Virginia reported using no dogs or other animals in fiscal year 2016. Anthony Bellotti: In 2016 the Veterans Administration said they had not, were not, experimenting on any dogs. Didn't turn out to be the case. What we found was that they were indeed experimenting on these dogs. We're talking about experiments involving high levels of pain and distress unrelieved with anesthesia or pain relief. White Coat Waste and the members of Congress are still pressuring the other VA hospitals involved to cancel their animal testing.